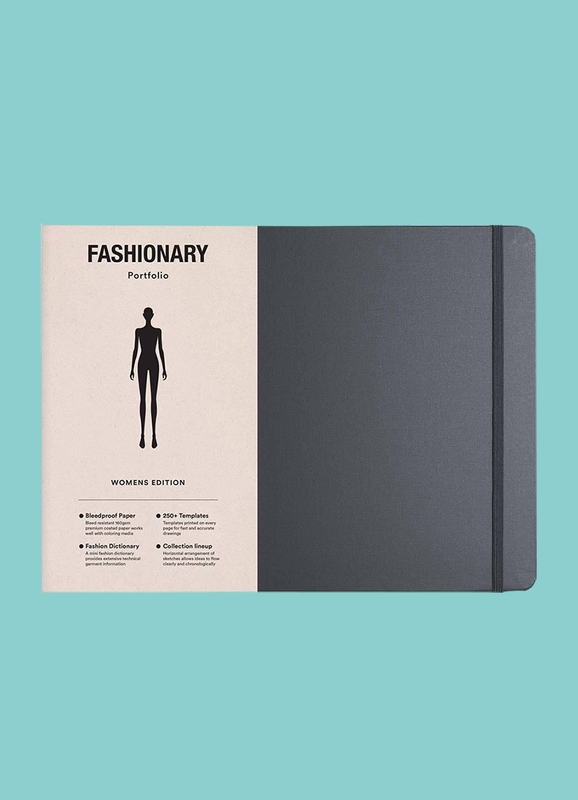 Fashionary is always pushing to improve your sketching experience. They have developed their new Pro Series with a new women’s figure template for even faster sketching, as well as a horizontal layout for a wider spread sketching experience. 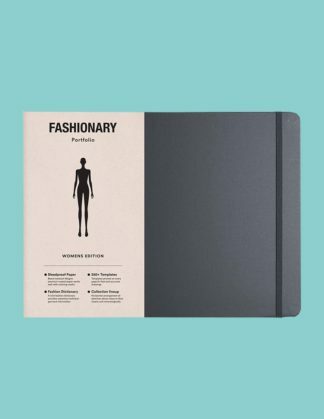 Also included is Fashionary’s essential fashion dictionary, with information on topics as widely ranged as body measurements, colour schemes and brand indexes – all in full colour.